Dr. Ridley received B.Sc. and Ph.D. degrees in chemistry from the University of Guelph. After completing a National Research Council Post Doctoral Industrial Fellowship with CIBA-GEIGY, he joined this Swiss multinational chemical and pharmaceutical company as a research scientist. Dr. Ridley held executive positions in research and development, marketing, sales and general management during his twenty-three year career with CIBA. In 1995 he left his position as Senior Vice-President in Canada to become the Managing Director of CIBA South East Asia based in Singapore. He held this position until the merger of CIBA and Sandoz to form Novartis. Dr. Ridley returned to North America and joined CanTox US in New Jersey as Managing Director and Senior Scientific Consultant. In 2008 he joined Nautilus Biosciences Canada as part-time VP Business Development. Dr. Ridley has served on the Boards of Ciba Corning, Ciba Dyes, Mettler-Toledo, BioVectra.dcl, PEI Institute of Human Health Research, and Genome Atlantic. 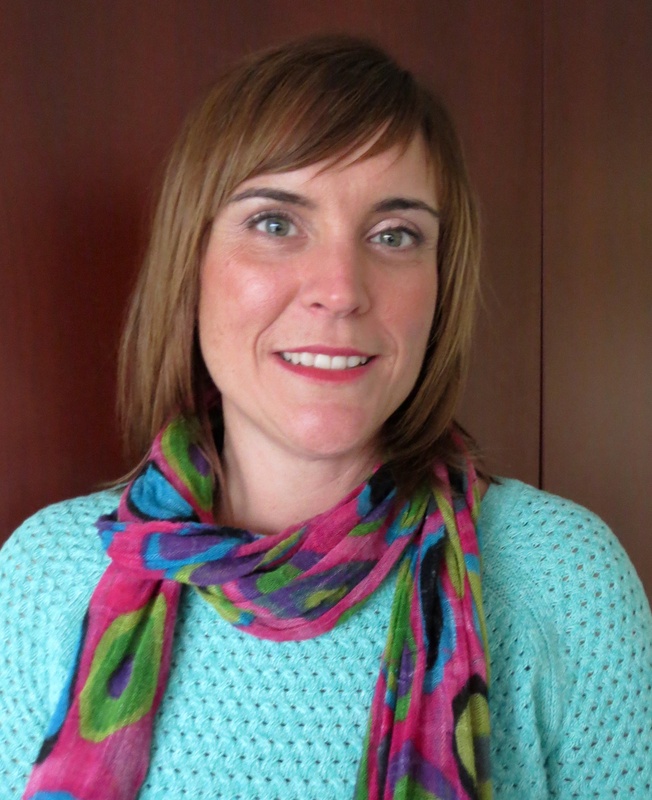 Jennifer Lenentine is Manager, Corporate Services and has been a valued member of the BioAlliance team since 2005. Jennifer has lead responsibility in preparing and managing core and project funding agreements including those with Innovation PEI, National Research Council’s Industrial Research Assistance Program, Atlantic Canada Opportunities Agency, the International Business Development Agreement, and Skills PEI (Labour Market Development Agreement). Eddie has been a member of the PEI BioAlliance team since 2015. He manages relations with existing and prospective clients and assists with the pre-incubation process, admission process and establishing service contracts. Eddie also provides support to the Emergence Mentorship Program and actively participates in the recruitment of companies to the Emergence Incubator. Eddie has a B.Sc and a M.Sc in Molecular and Cellular Biology from UPEI where his research focused on inhibiting early stage cancer progression pathways. Eddie has spent the last 15 years in the private sector in early stage companies as an owner, operator and project manager. 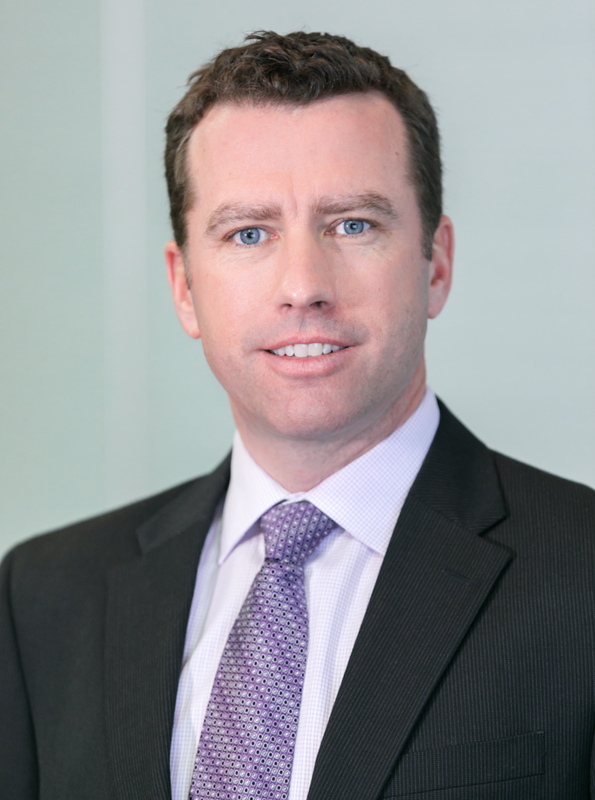 Tyson is a Canadian Chartered Accountant who began his career with Grant Thornton LLP. After five years with Grant Thornton, he spent the next seven years with PricewaterhouseCoopers in the Cayman Islands. Prior to joining the BioAlliance, he worked as Chief Financial Officer for equipment manufacturing companies which provide design, manufacturing and install services. In his private sector roles, he has been responsible for overall financial management and accounting, accurate budgeting, cash flow management, annual audits, preparing claims for funding and meeting tight deadlines. As a key member of the senior management teams, he has provided leadership within his department and the companies as a whole. His experience in public accounting has provided him with extensive experience in business plan development, providing financial advice to a wide range of clients, experience working in a global and regulatory environment and key financial reporting requirements. Tyson will be providing financial administration advice and assistance to the BioAlliance, the Emergence Incubator, the Eastern Canada Oilseed Development Alliance (ECODA) and other affiliates, and will participate in the Mentoring Program. Heather has a background in geomatics with over 10 years of IT experience, specializing in client services. Heather received her undergraduate degree in Geography from Trinity Western University in B.C. and a post grad in GIS (Geographic Information Systems) from the B.C. Institute of Technology. She excels in documentation design, solution architecture, time management, prioritization and management of enterprise databases and applications. 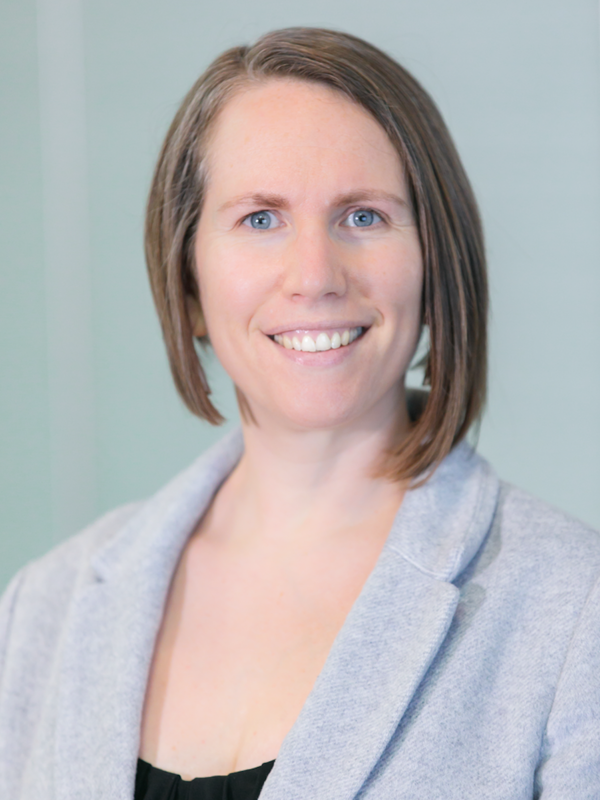 Heather has a variety of public and private sector work experiences across Canada at universities, remote sensing firms, Canadian Forest Products, the National Capital Commission, and numerous consulting firms. Through these diverse work experiences, she provides the following roles for the PEI BioAlliance: coordinating and troubleshooting systems and software, URL maintenance, support to the Executive Director and BioAlliance Board of Directors, and provides assistance in project and event execution.